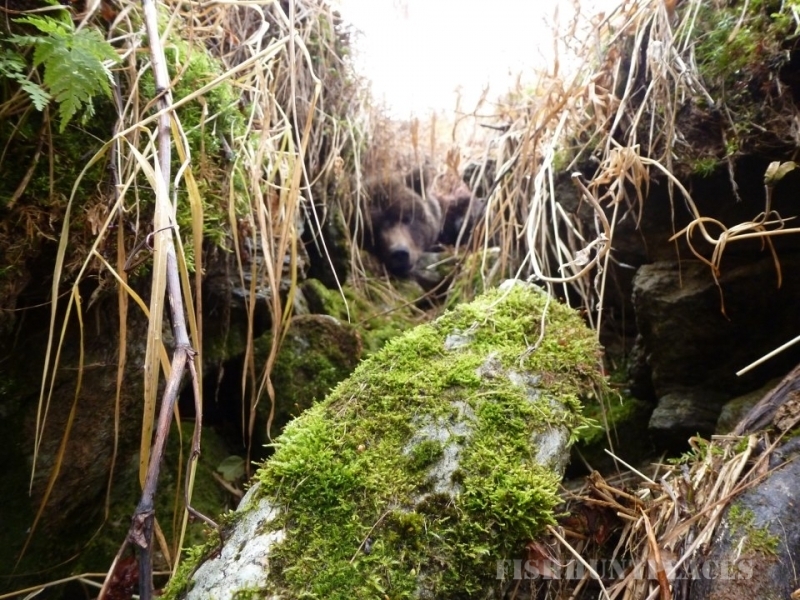 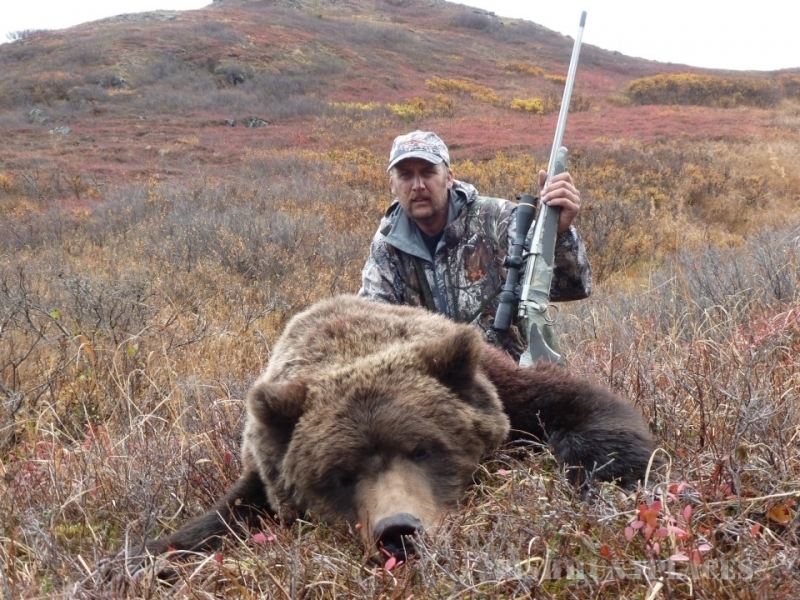 If you're looking for a real Alaskan big game hunting adventure, consider a hunt with Castle Rock Outfitters. 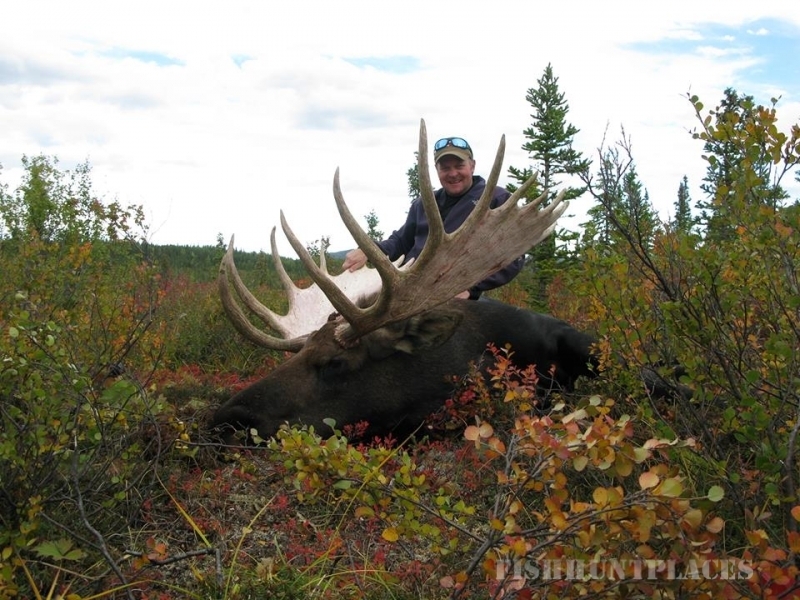 We offer a wide selection of hunts in Alaska's wilderness areas that produce excellent big game trophies. 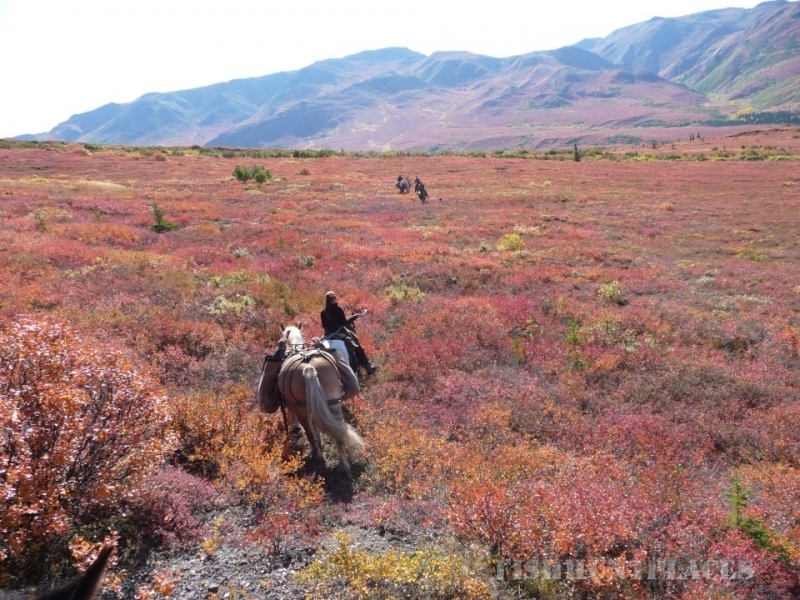 They include dall sheep, grizzly bear, giant bull moose, wolf and caribou of Alaska's interior. 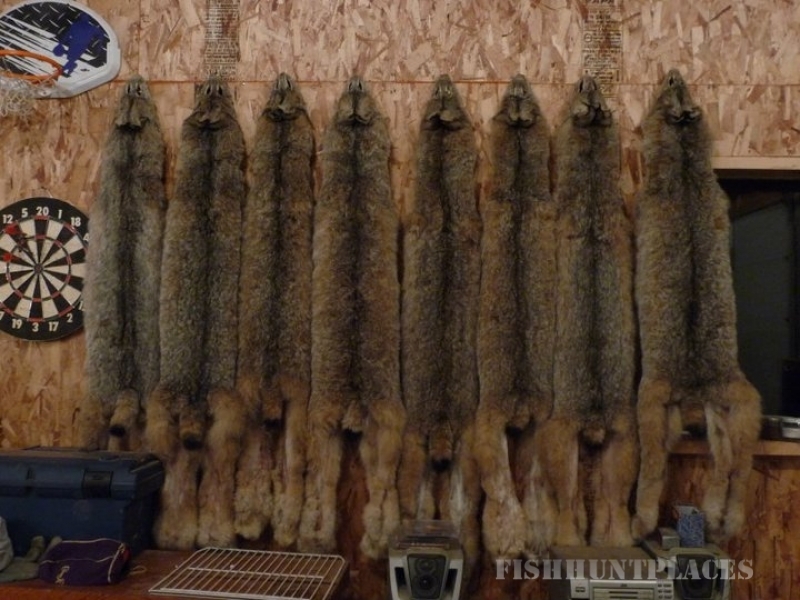 Please compare my experience, fair-chase policy, comfortable camps and success rates with others. 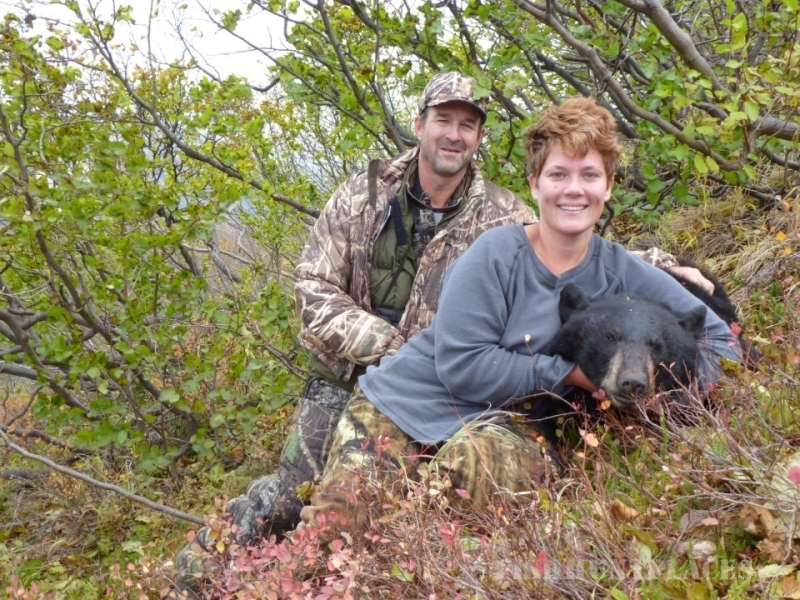 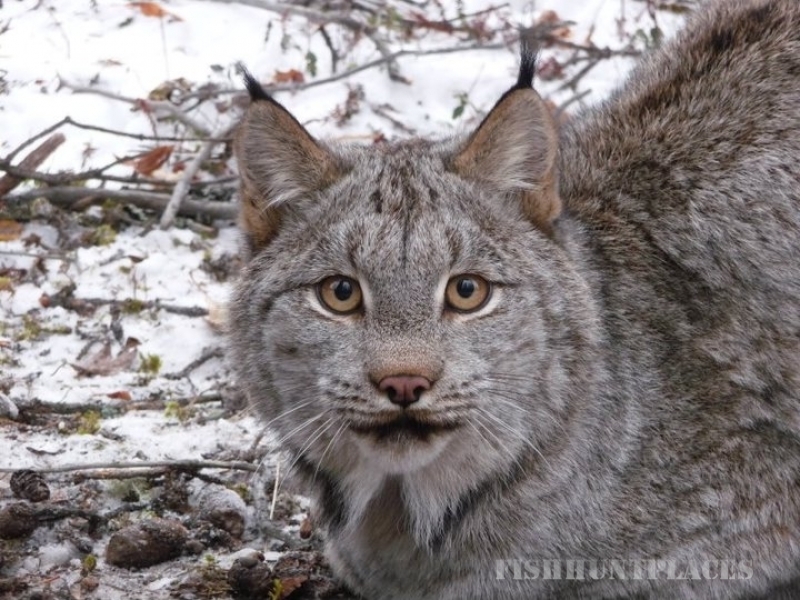 Experience the adventure, trophies and excitement of Alaska big game hunting the way it used to be...in areas with plenty of game ... where the guides care about your success. 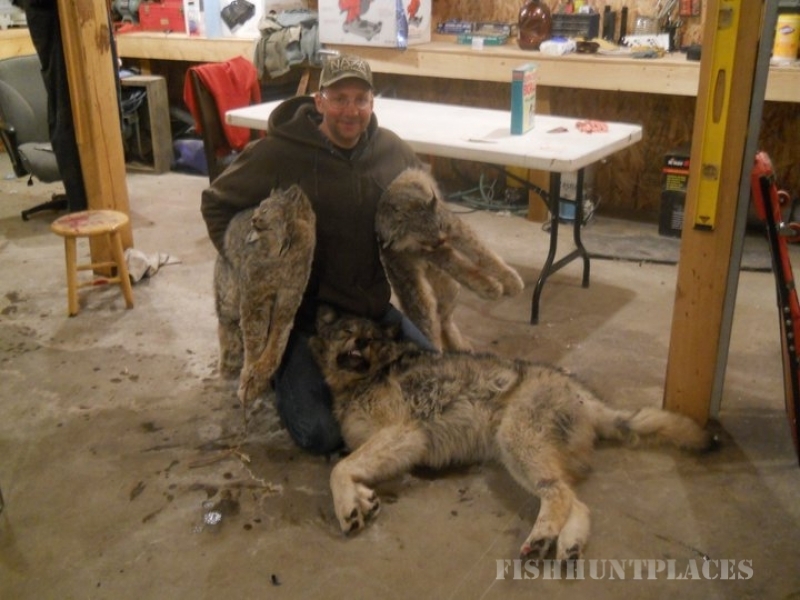 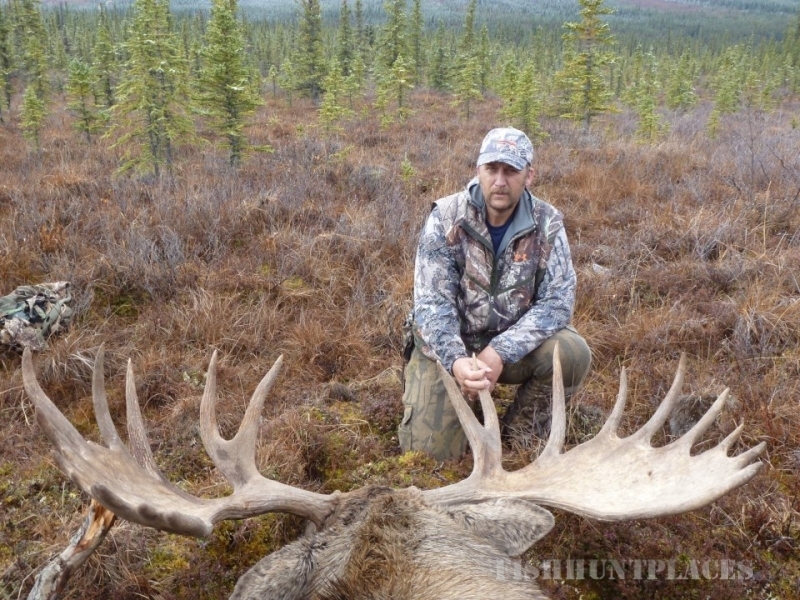 My name is Brent Keith, Registered Alaskan Guide - I invite YOU to the big game hunt of a lifetime!